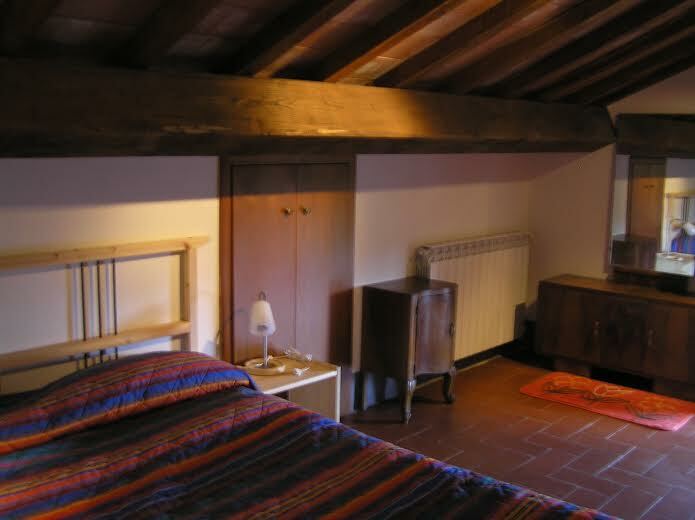 Casa Casentino is an old Tuscan stone house, set on 3 levels in a picturesque hamlet high in the Tuscan Casentino valley, perfectly located 50 km from Florence and 40 km Arezzo is this idyllic rural retreat. 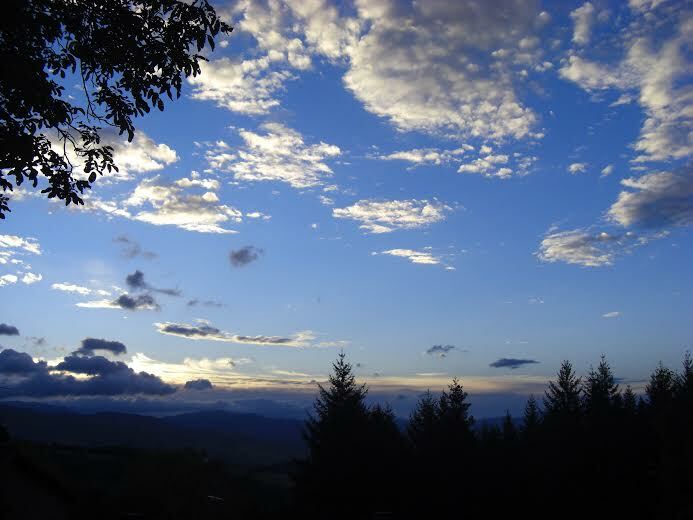 The Casentino is an area of outstanding natural beauty and national park stretching from Florence to Arezzo amidst untouched and authentic medieval hill top villages and lies east of Florence. 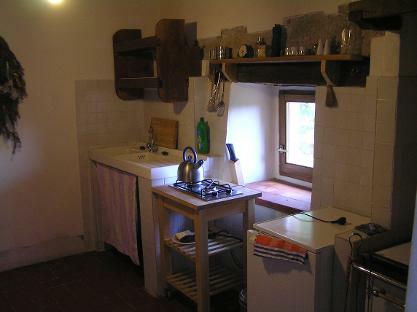 Casa Casentino is a large property with 5 bedrooms and ideal for a large group of friends or 2 families with its separate kitchens and living rooms, at a very affordable price! 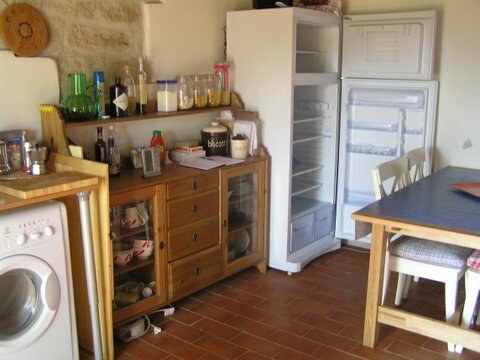 Ground floor: Kitchen 1 - large kitchen-diner with 5 ring gas hob and electric fan oven. 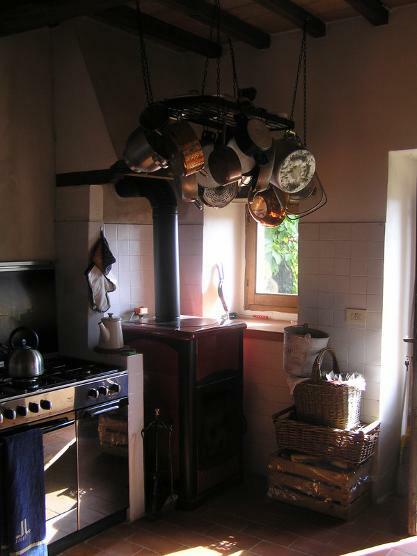 Large Fridge/freezer, double sink, wood burning stove, providing central heating for winter months plus hot water, large extendable dining table for 6-8 guests,large walk in pantry/storage. 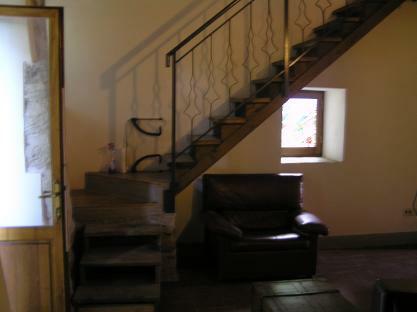 Also a quirky room with double bedon a wooden mezzanine platform with wrought iron banister. First floor: Living room 1 with charming eye level open fire, comfortable double sofa-bed and one single sofa=bed,coffee table,armchair. Master bedroom 1 "The White Room", large master bedroom with ample storage, contemporary furniture, plenty of room for a child's cot,charming views over the valley.Also a lovely small and cosy room, ideal for a child, can have toddler bed or cot. Master bedroom 2 "The Blue Room" large master bedroom with ample storage, antique furniture. 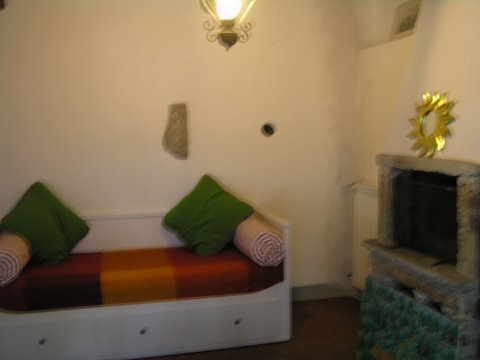 plenty of room for a child's cot, charming views over the valley. Second floor: very large loft room, stunning double aspect views over the valley below and the woods above, ample storage here. 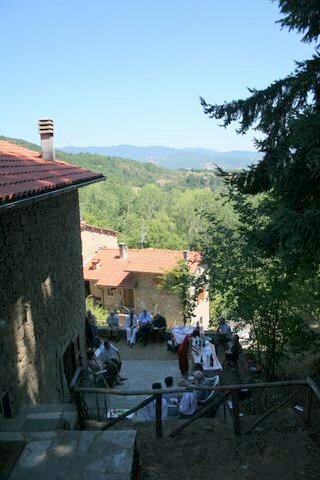 The house overlooks the delightful hamlet of Strapitognoli, at the end of a very well maintained gravel road. The nearest "all purpose" shops are in either Scarpaccia (approx. 5km) or Strada in Casentino (approx. 8km). The stunning Pieve di Romena is only a few of km away and the historical towns of Poppi and Bibbiena a little further. There are several weekly markets in the nearby towns and villages and monthly events in several towns. 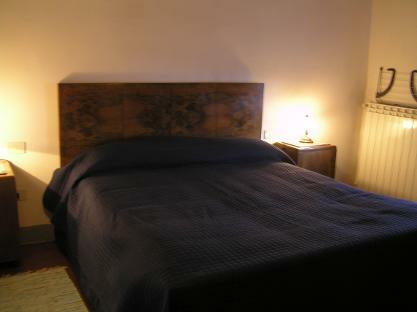 Casa Casentino is available for short term and long term rentals. 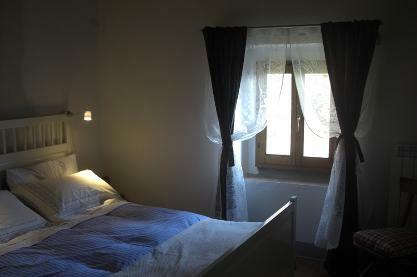 For short term rentals linen is provided, a charge of 70 euros for a final clean if requested, a refundable 400 euros deposit for damages refundable on departure. Prices quoted do not include utilities. No extra charge for electricity for short term rental, but for longer (ie monthly rental) charge upon consumption. 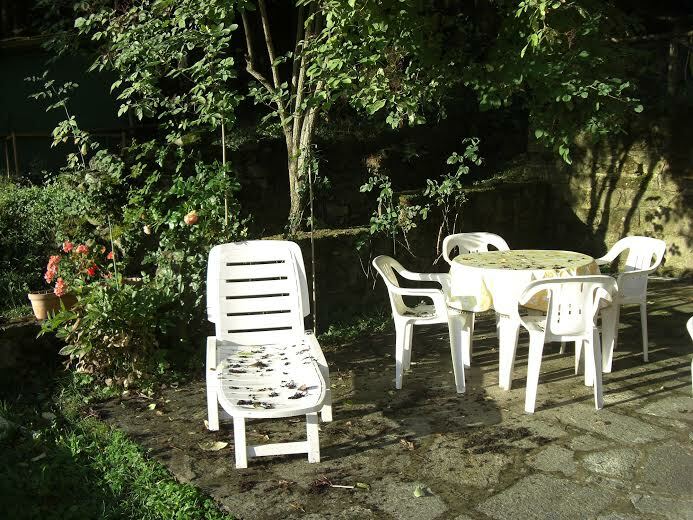 Wood for termostufa will be provided for summer stays, for winter months a charge will apply for usage above a minimum amount (to be agreed).